On Friday, officials from the International Research Institute for Nuclear Decommissioning (IRID) in Japan attending a seminar asked for input from engineers in Japan and across the world on removing melted nuclear fuel from the crippled reactors at the Fukushima Daiichi nuclear power plant. 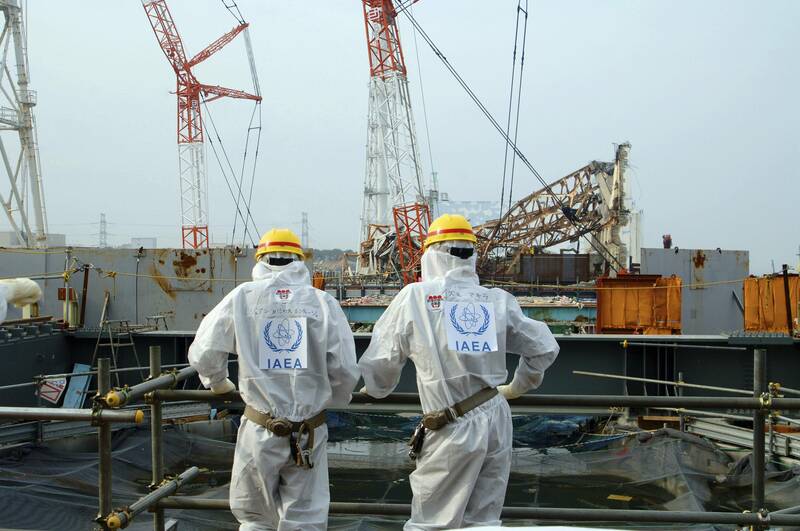 Tokyo Electric plans to fill the containment vessels with water in order to shield the workers from the high levels of radiation they would be exposed to while retrieving the damaged fuel. The roadmap for decommissioning developed by the utility estimates fuel removal activities could begin by 2020, or later. At the seminar, IRID officials announced to any engineers interested in giving their input that the plan to fill the containment vessels may not be feasible, as not all leaks may be located or plugged prior to fuel removal. The announcement infers that the containment vessels may be more damaged than initially estimated by Tokyo Electric. Even if the containment vessels were able of holding the water there are also questions as to whether they would be structurally sound enough to hold the additional weight of the water required for shielding. Engineers are invited to submit their input on technology that can identify and remove fuel debris in a highly radioactive atmosphere while protecting workers without the aid of shielding by water. The Japanese government will begin accepting proposals in June.